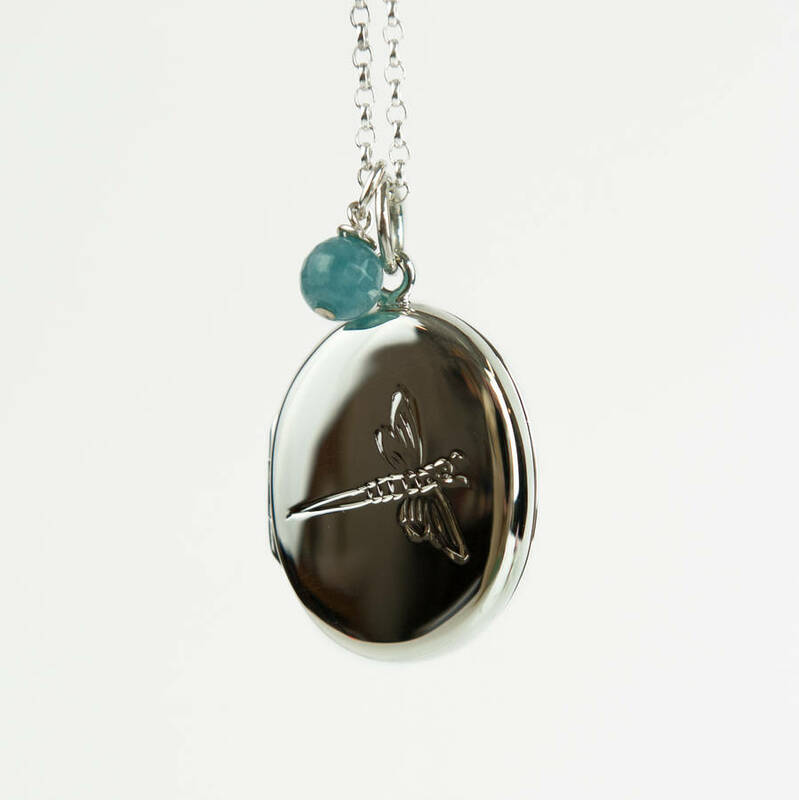 A simple semi precious bead charm on a sterling silver jumpring. Comes boxed. 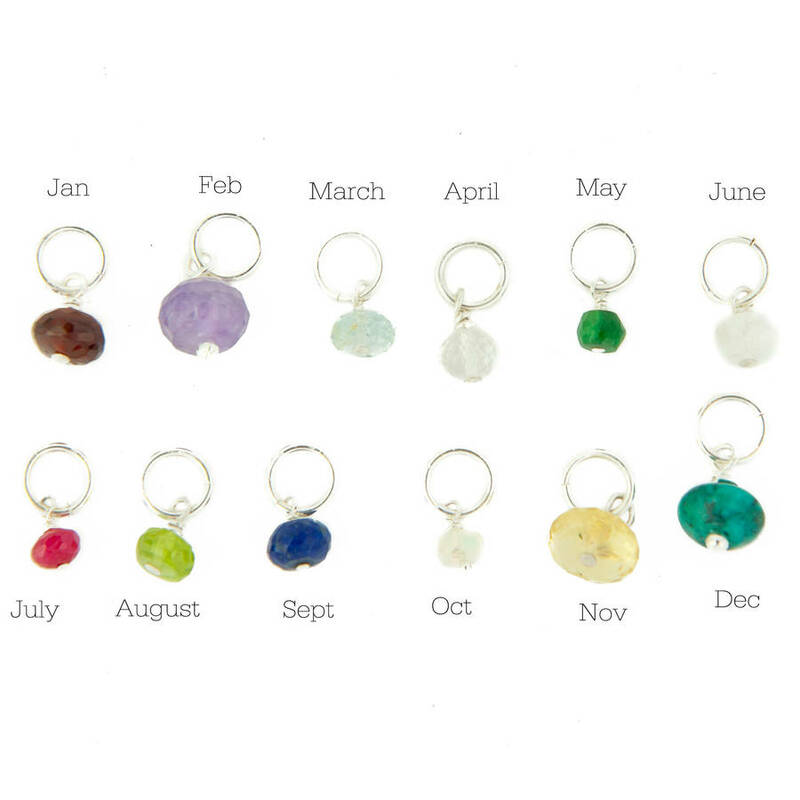 These charms allow you to add to your jewellery by adding either a birthstone or a semi- precious stone. Customers have added these to my locket charms, given them as a small gift or added it to a charm bracelet. Made from solid sterling silver and a semi precious bead. 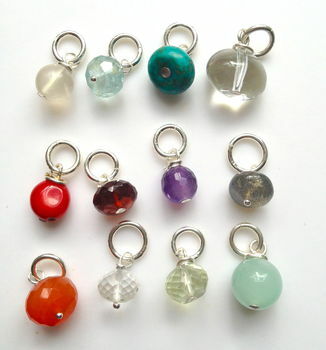 The charms come with a 7mm jumpring which should be enough to go onto most peices of jewellery. If you need a larger ring let me know. A wide range of stones are available including all the birthstones. We also do a range of other stones and if you have a particular stone in mind which is not listed email me as I can source it for you.